SELFCAREDAY_2018 - YUP ZUP INTEGRATIVE & ALLIED HEALTH SVCS. We will meet at the Nature Center's parking lot and then at 815am embark on a leisurely stroll using the main walking trail. 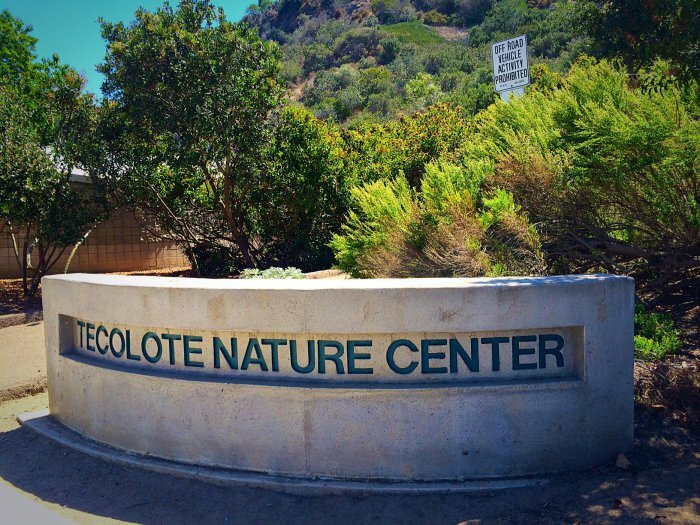 Centuries ago, the Kumeyaay Indians found food and shelter in Tecolote Canyon, a place that today is rich with history. It has been designated as a cartographic feature on area maps for nearly two centuries and was given the name tecolote, or owl, for the diminutive raptor that lives in this canyon. 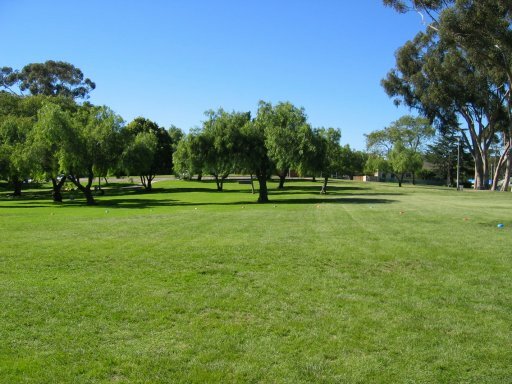 The City of San Diego acquired this land and it was dedicated on April 1, 1978. The Canyon has approximately 6.5 miles of trails that can be used for jogging walking and mountain biking. Also available to visitors is the newly constructed Nature Center which offers a host of exhibits on the animal and plant life of the Canyon. We will gather to share a brief tai-chi practice, breathing exercises, stretching and learn a few basic reflex and accupoints for relaxation. Mission Hills Park, also known as Pioneer Park, is located in Mission Hills. The park is said to go back as far as the late 1800s. We close out the day over some coffee and tea that will highlight 6 common herbs that are used to help bolster the body's immunity, enhance healing processes and improve skincare. We will chat about arnica, calendula, yarrow, rose hips, chamomile and thyme. 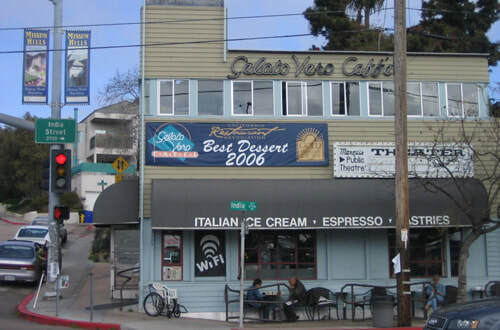 Gelato Vero is a long-standing gelato and coffee bar with a street-side patio, expansive second floor, delicious gelato and strong espresso. It remains a strong lure for bikers and pedestrians alike, especially on warm days when a bowl of good gelato and an iced Italian coffee or herbal tea is on your menu.